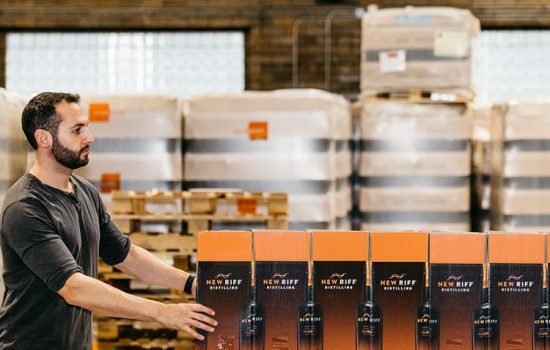 New Riff Bourbon, after gently aging for four years, is almost here and New Riff Distilling is planning to host the World’s Biggest Bourbon Toast on July 31 to celebrate its launch. New Riff Bourbon is a high rye bourbon, Bottled in Bond at 100 proof without chill filtration and will be used in the toast. 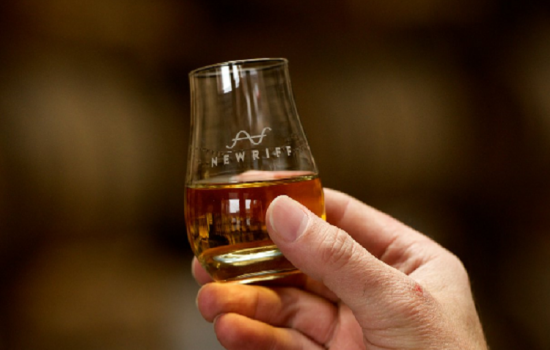 This highly anticipated whiskey will also be available for retail in the New Riff Distillery gift shop the next day, on August 1, starting at noon, to the great delight of bourbon lovers everywhere. 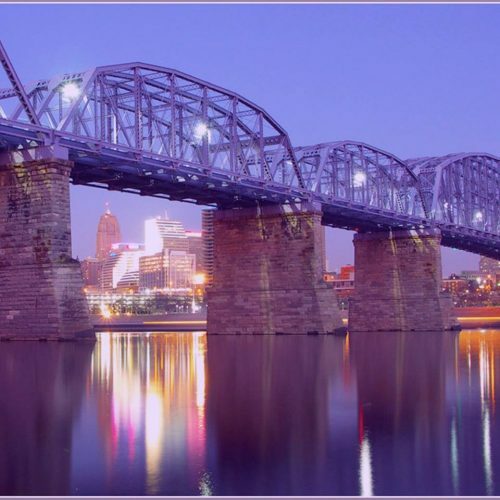 The World’s Biggest Bourbon Toast will be held on the Newport Southgate Bridge, better known locally as the Purple People Bridge, at 5:30 pm. 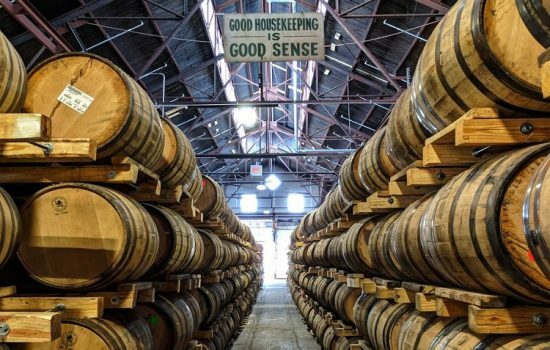 New Riff’s founder, Ken Lewis, will be the host and will be joined by the Mayor of Newport, KY as well as other local luminaries and celebrities, and more than five hundred bourbon devotees from Kentucky, Ohio and Indiana. 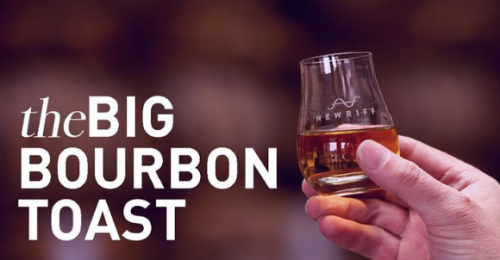 If you’d like to join us and help make world record history, RSVP here: New Riff’s Big Bourbon Toast.